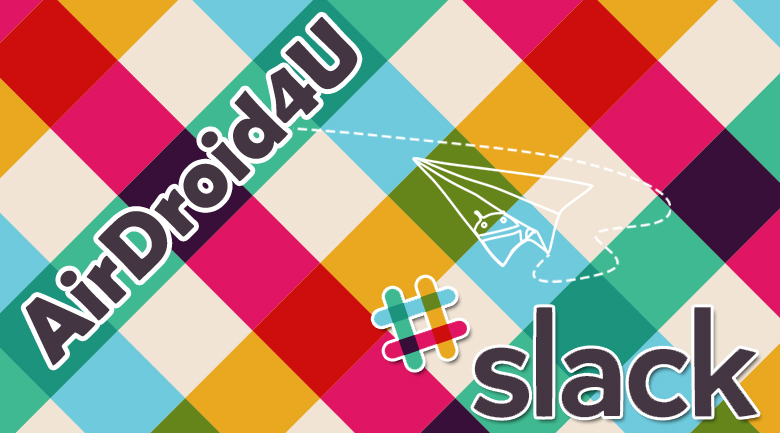 Re: Chat with AirDroid Developers & Other Users on Slack! installed airdroid on my pc and phone and just spent about 1 hr trying to download pics from phone to pc. Not working. phone is regognized on pc but no easy way to transfer contents of "camera" to PC. Help!!!! 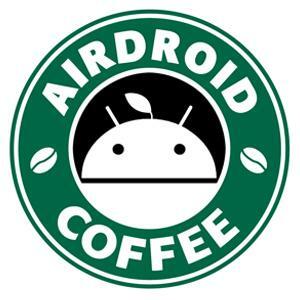 Hi, if you've installed AirDroid on your phone and signed in to it, open a web browser on computer and enter http://web.airdroid.com. Sign in to it and go to Photos, select photos and click download.